An updated version of Sony's flagship Xperia Z has been rumored for quite a while now. In the teaser video below, the company appears to be showing off the much rumored new smartphone and confirms an official reveal date for early next month. Much like its marketing tagline for the Xperia Z, "the best of Sony in a smartphone," the new teaser ad is branded, "The best of Sony is about to get even better." We see video of a device that looks an awful lot like the Xperia Z throughout the 30 second teaser. According to the ad, the device will be officially revealed in Berlin at Sony's annual IFA event on September 4. Previously codenamed "Honami," the device is expected to be called the Sony Xperia Z1. A tweet from early this morning on the official Xperia Twitter account further adds to this speculation: "3...2....what comes next?" It is thought to have a 5.3-inch, 1080p display with a 2.2Ghz Snapdragon 800 processor, 16GB internal storage, a 3100 mAh battery, dual stereo speakers, 2GB of RAM, and running on Android OS 4.2.2 Jelly Bean. Past rumors had Sony putting a major emphasis on the device's 20-megapixel camera. 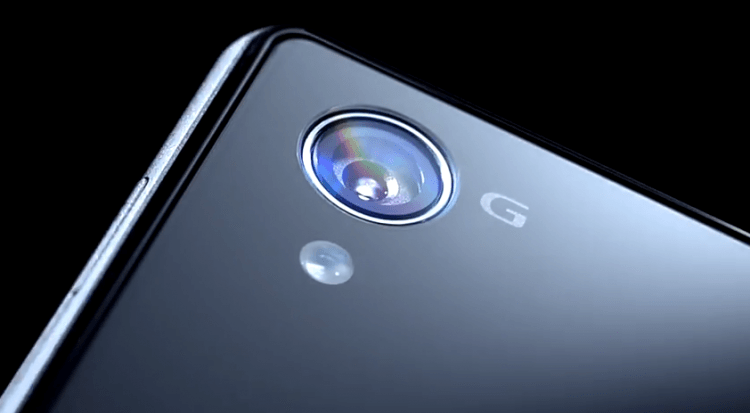 Based on previous leaks and an image released on the Xperia Facebook page, the Z1 is also expected to make use of the company's new G-Lens technology. This plays into past speculation that Sony will also be announcing the attachable camera lens that works with all Android and iOS smartphones at next week's event as well.